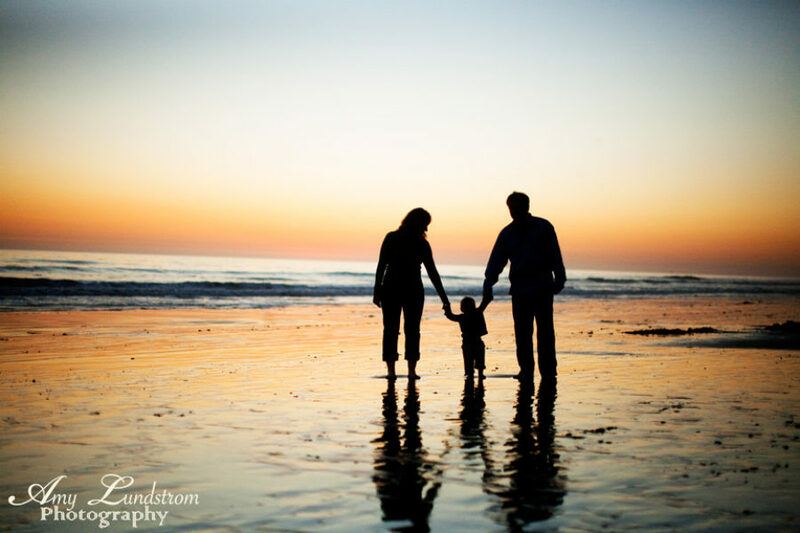 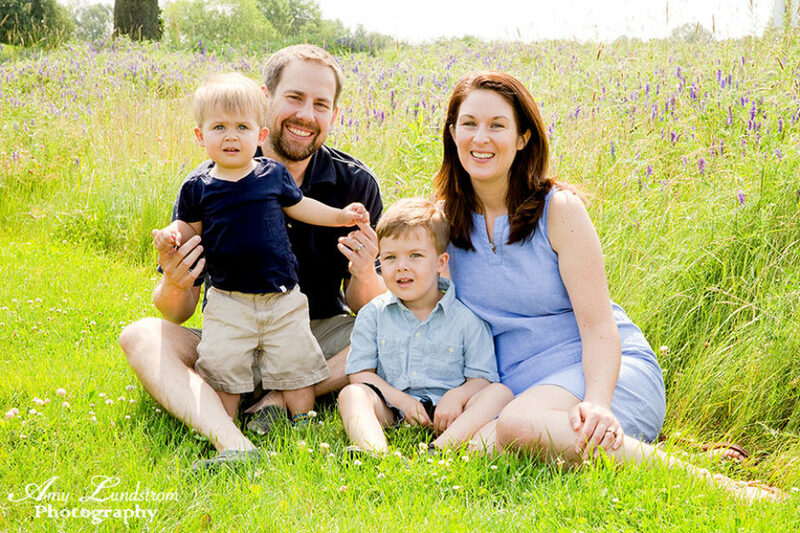 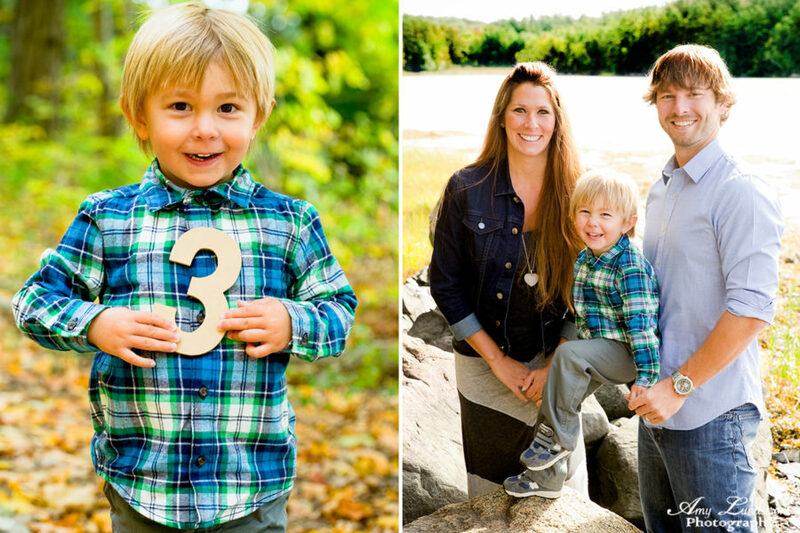 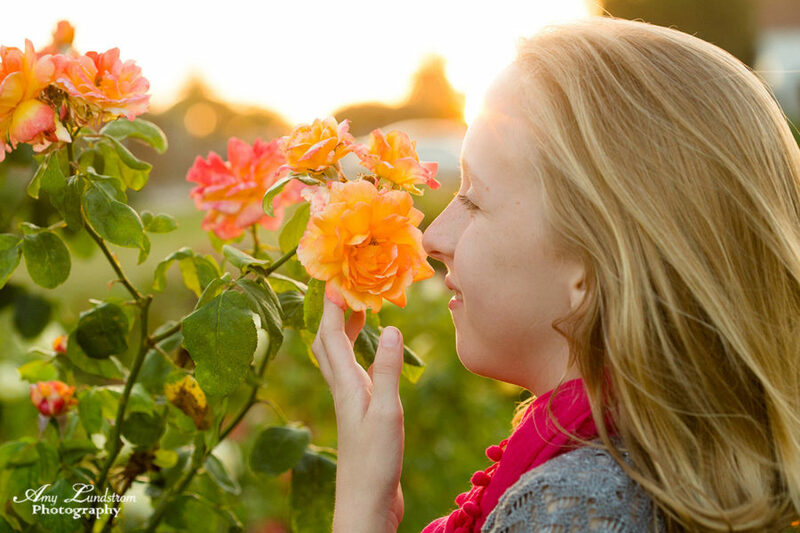 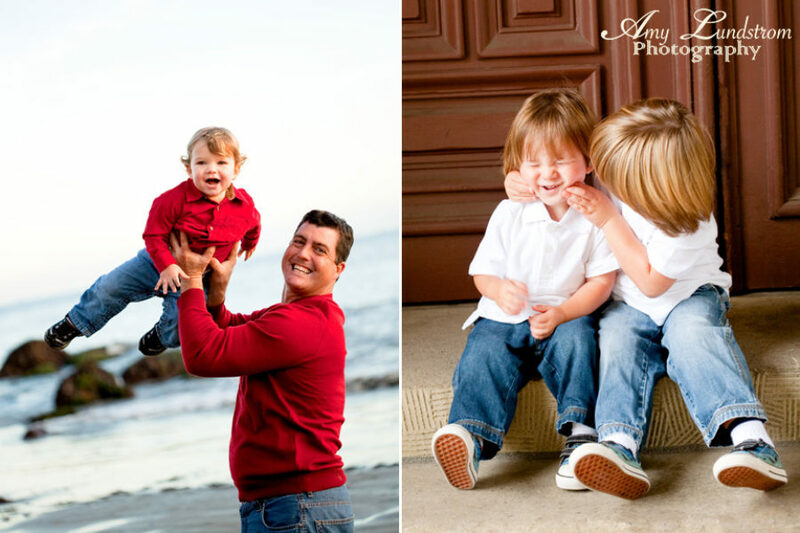 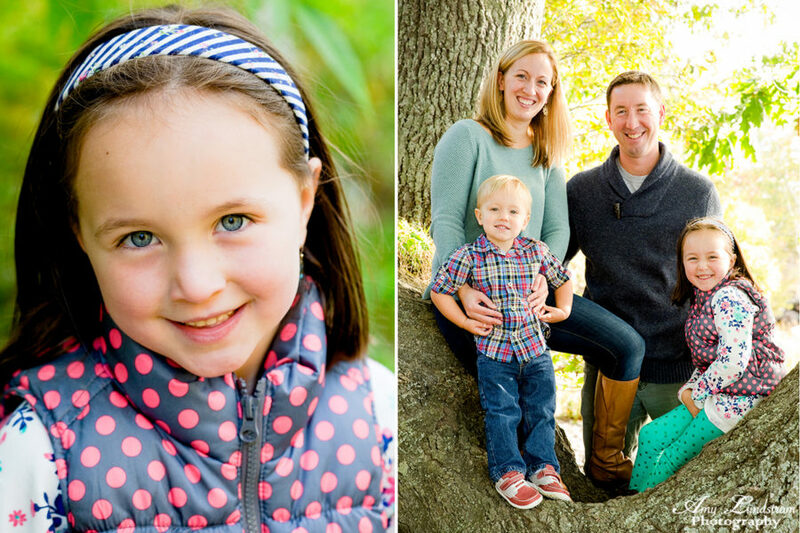 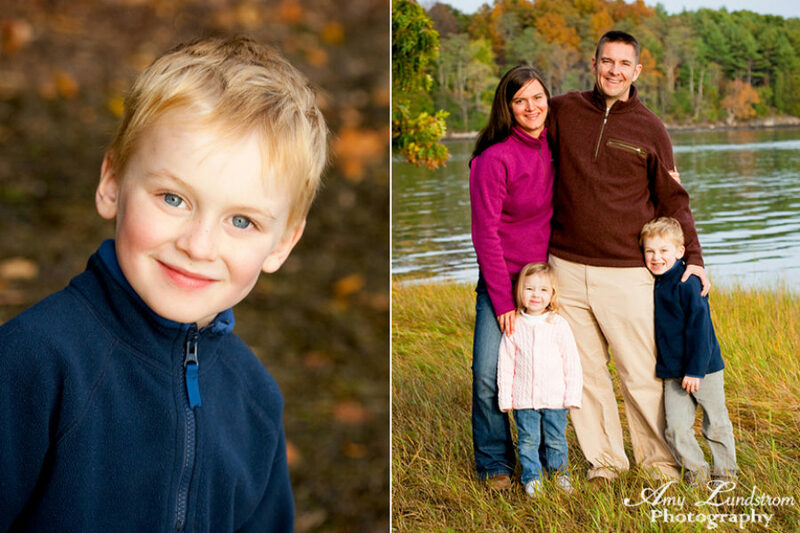 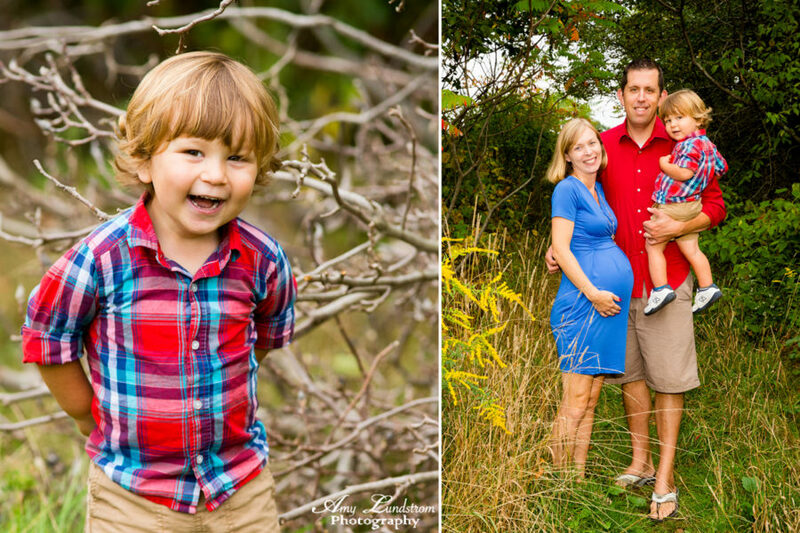 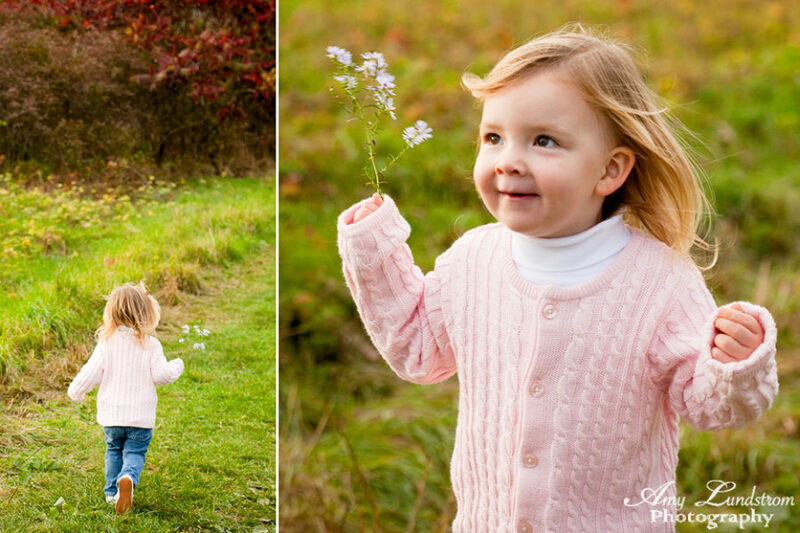 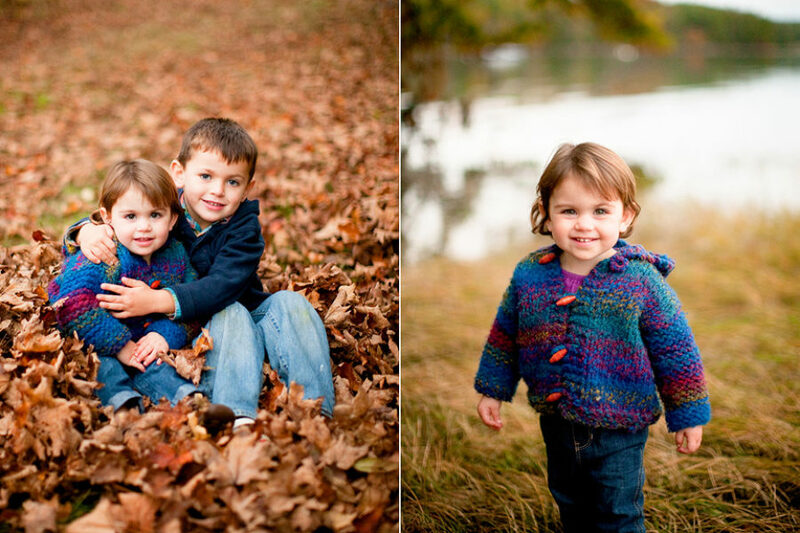 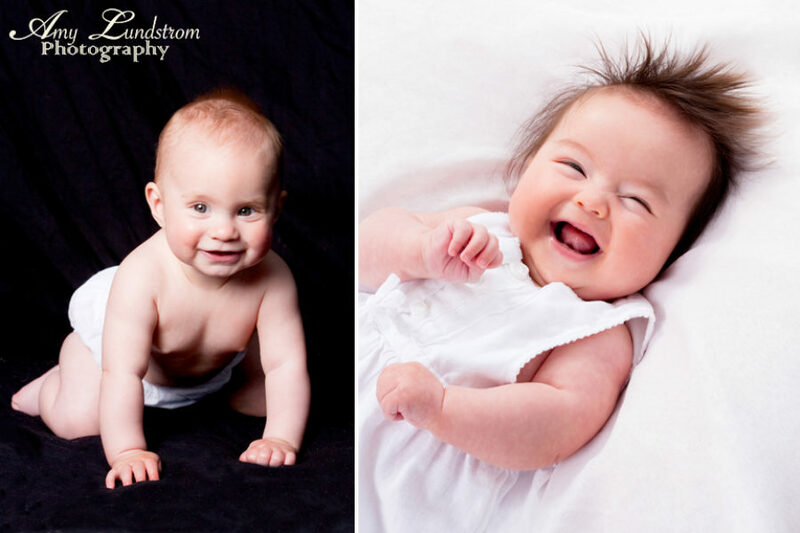 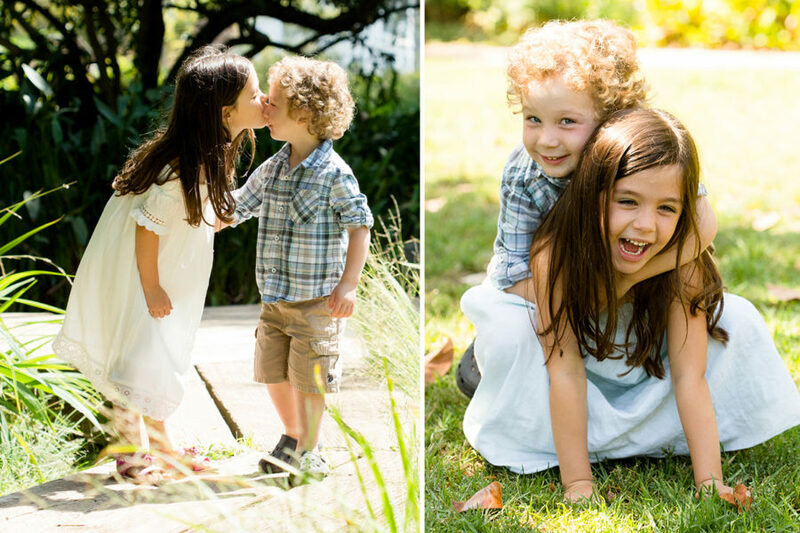 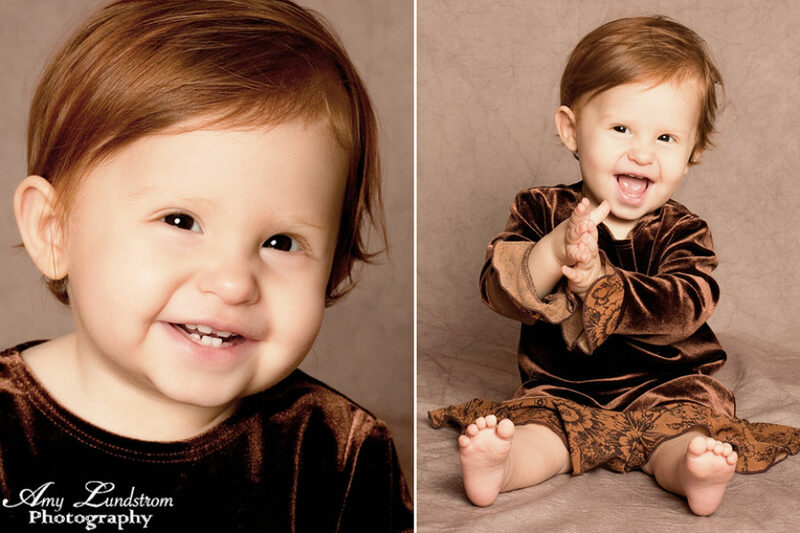 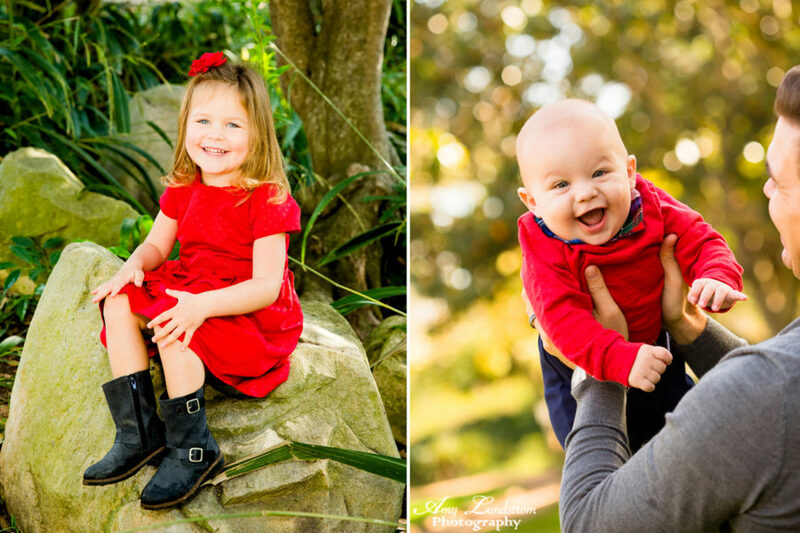 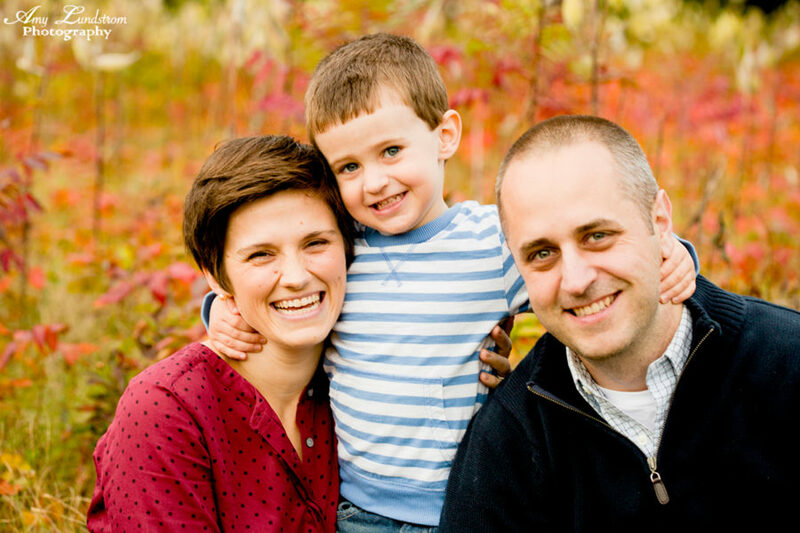 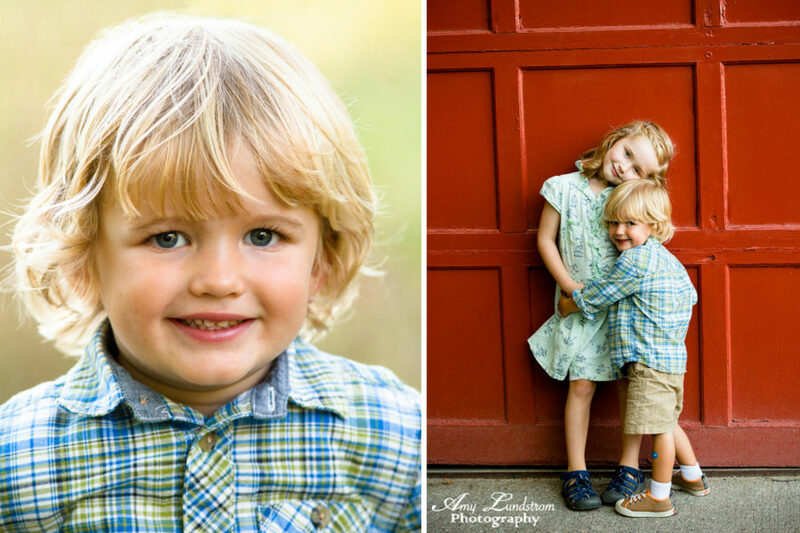 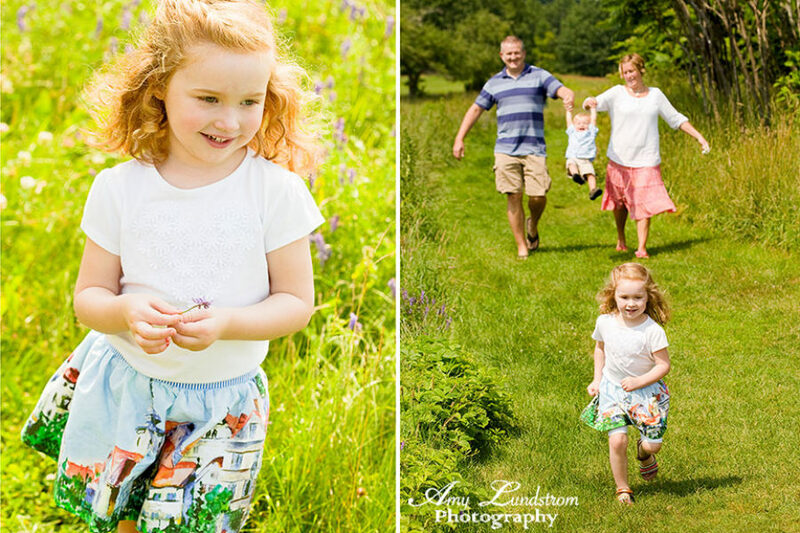 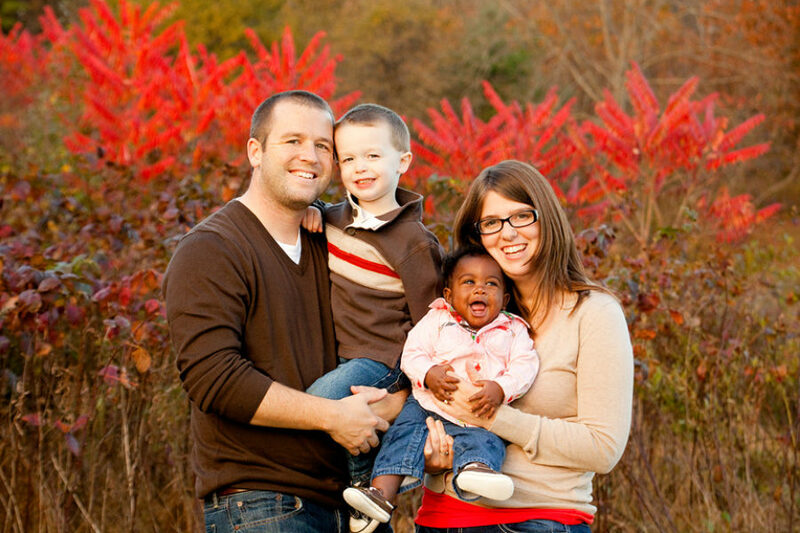 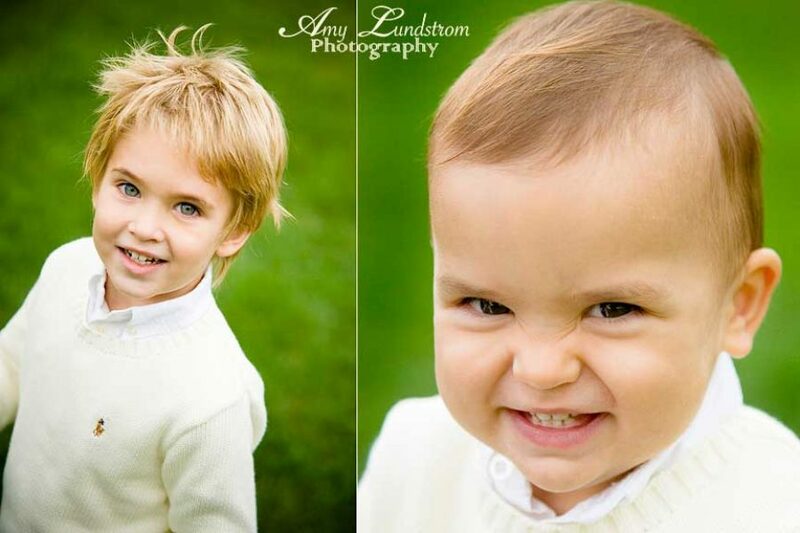 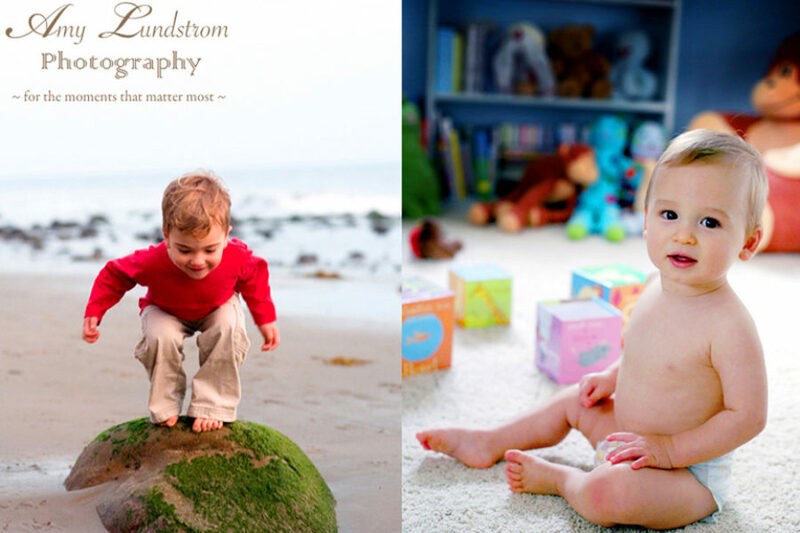 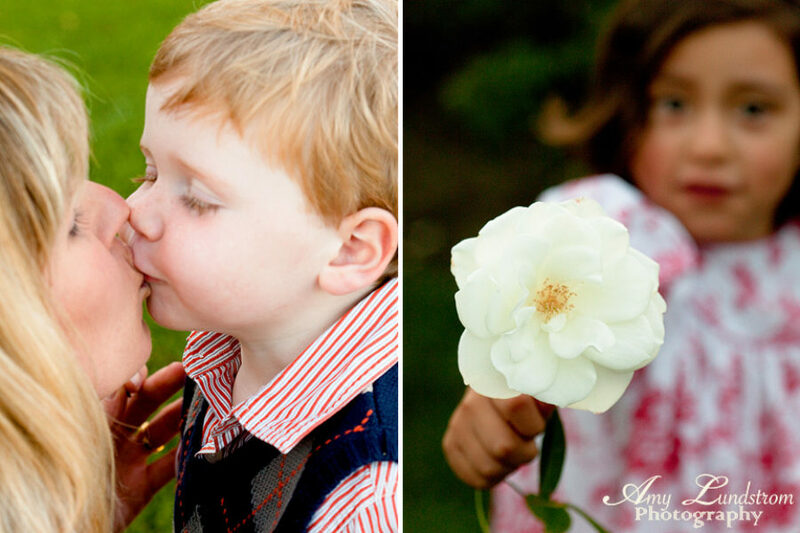 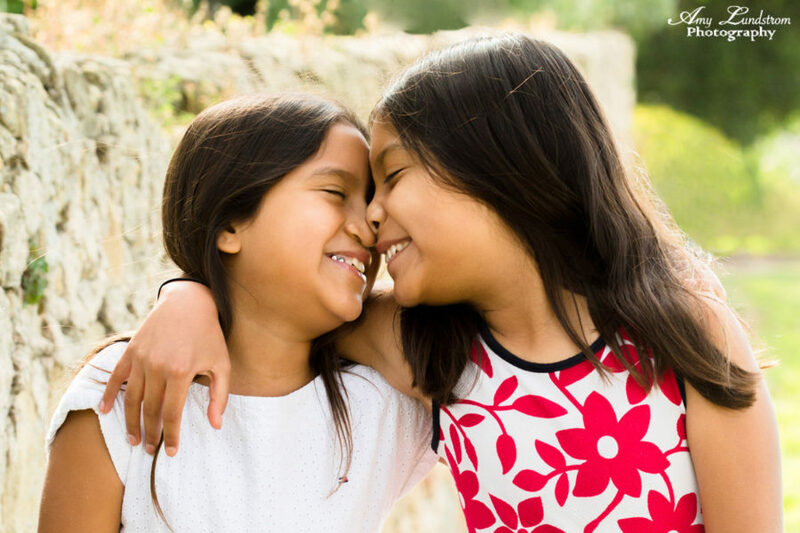 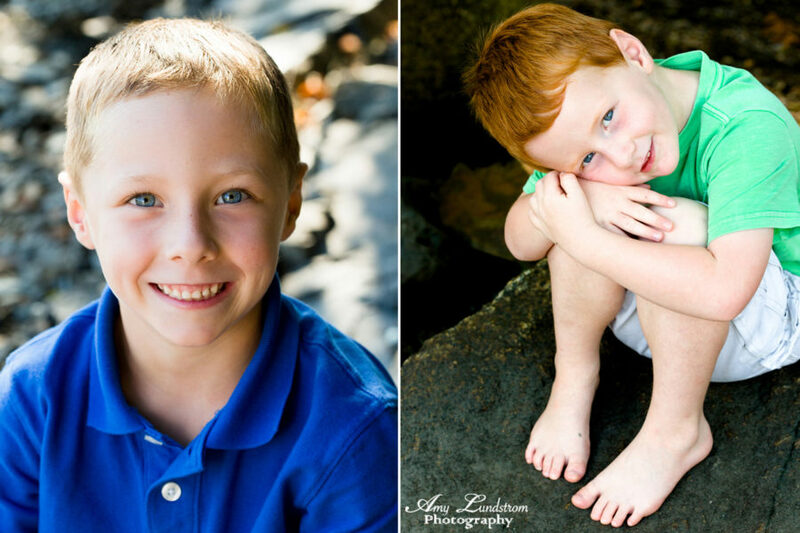 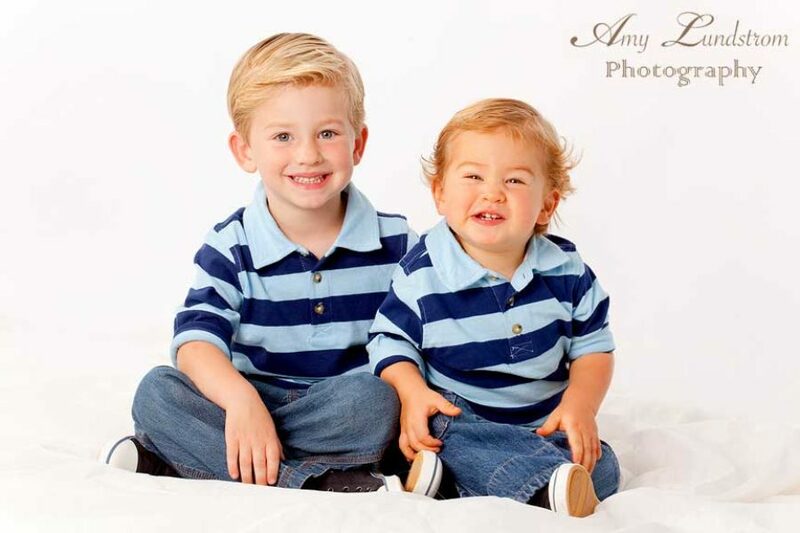 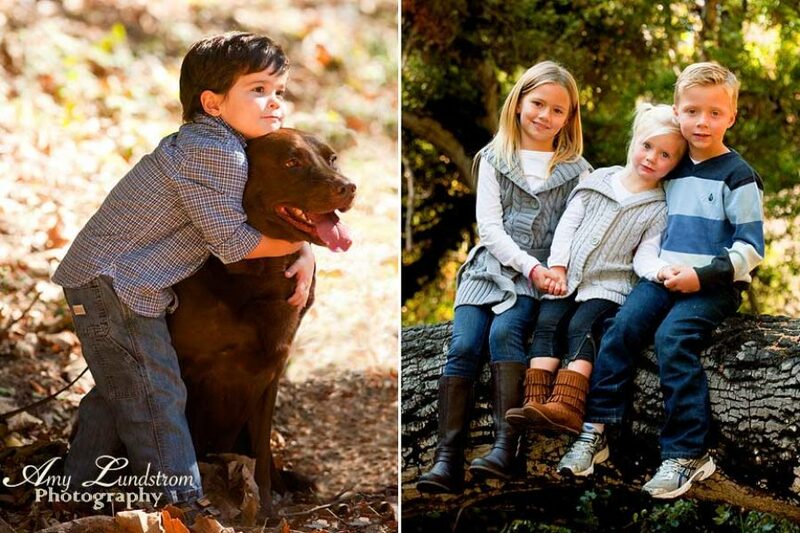 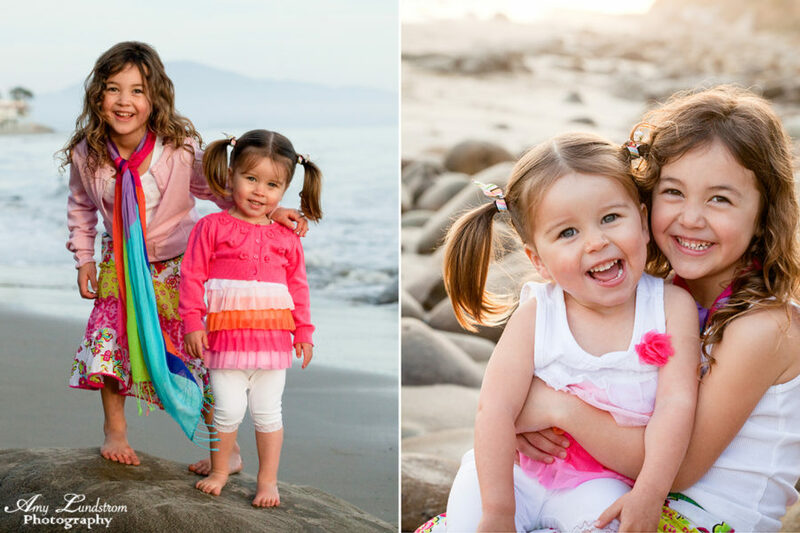 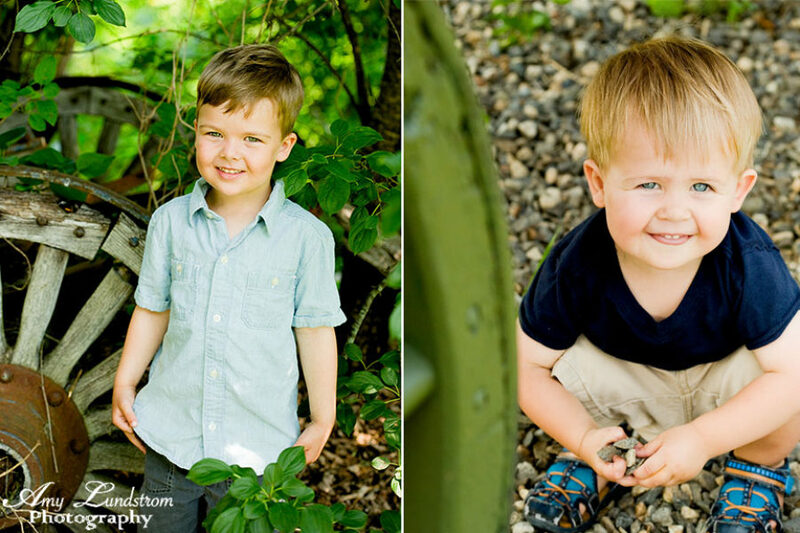 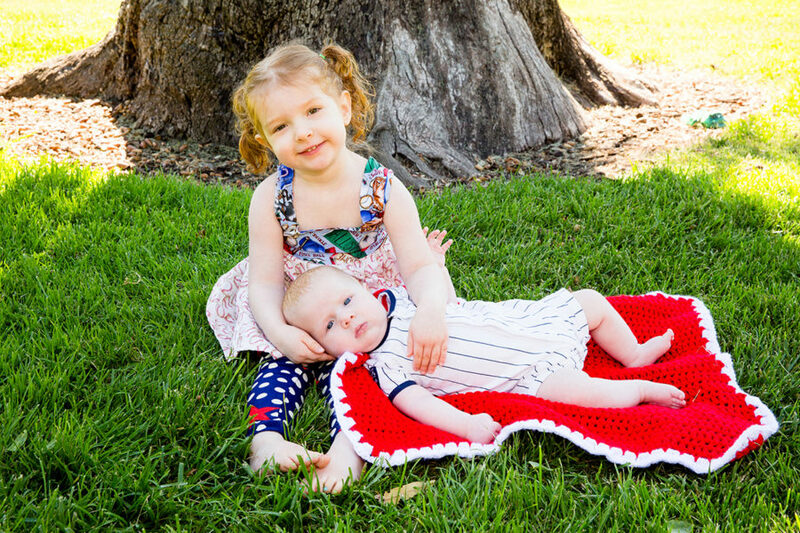 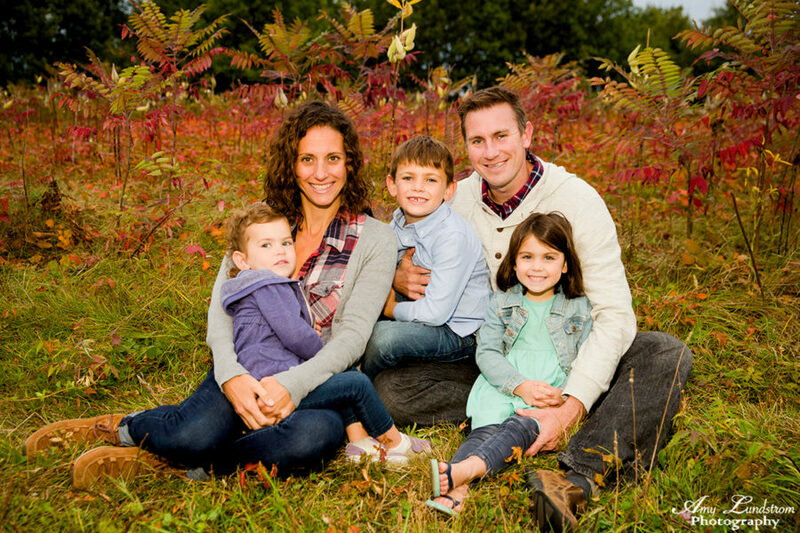 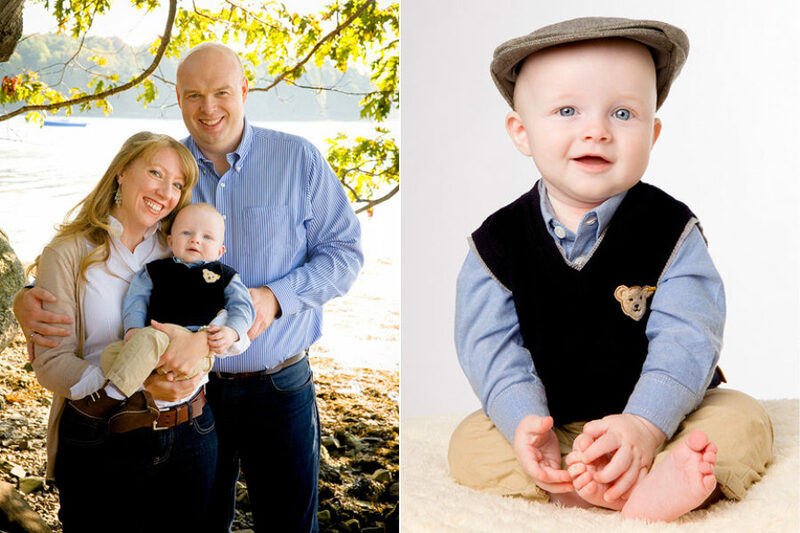 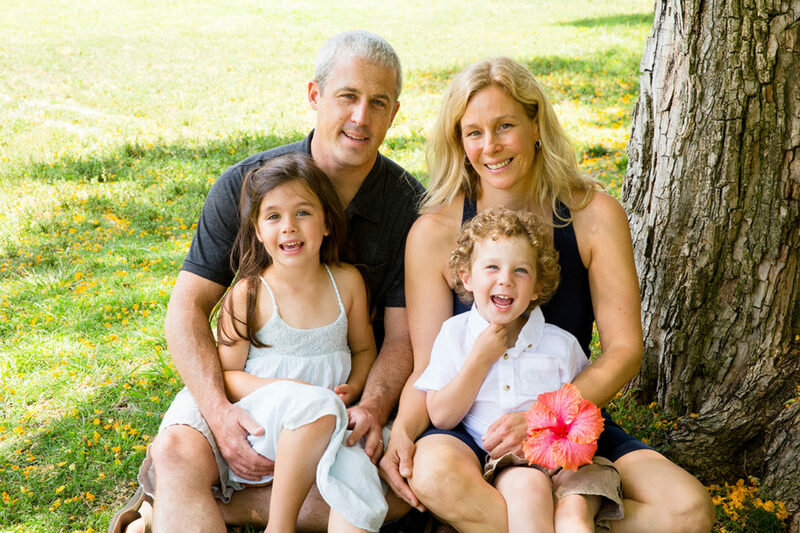 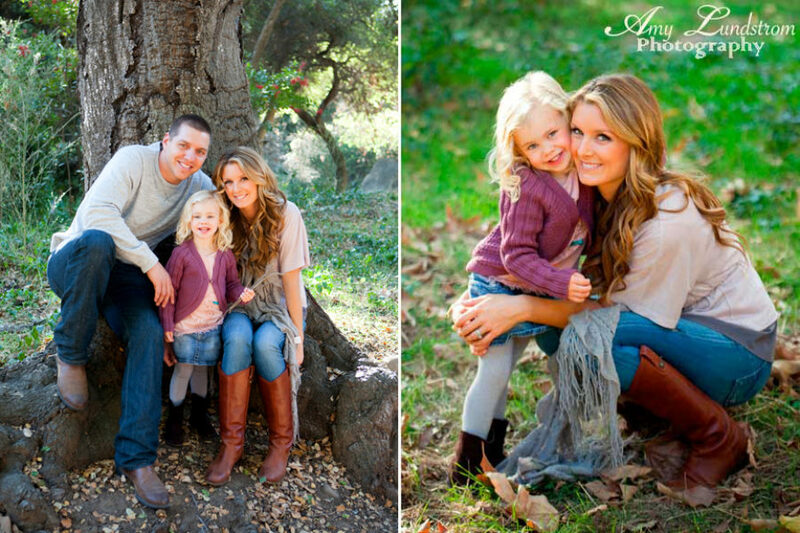 Family Photography Sessions are a great way to enjoy time with the ones you love most. 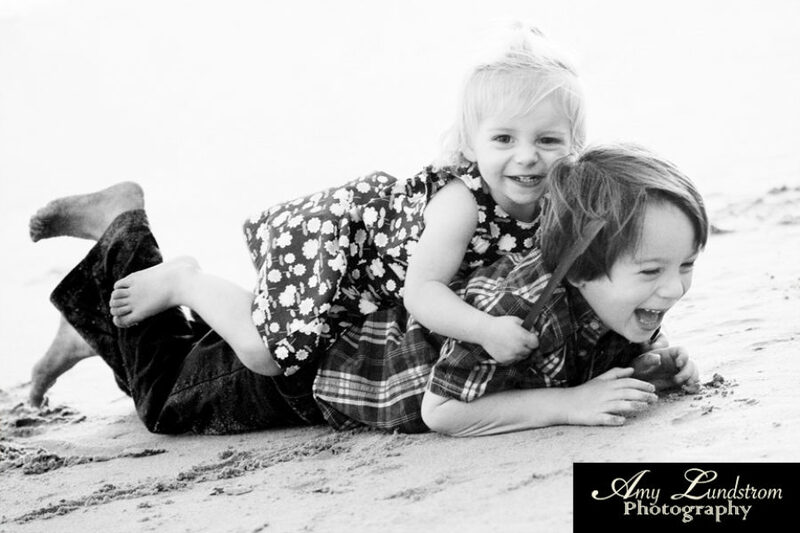 Step away from all electronic devices and just have fun being together while Amy uses her eye for light and lovingly captures the moments for you. 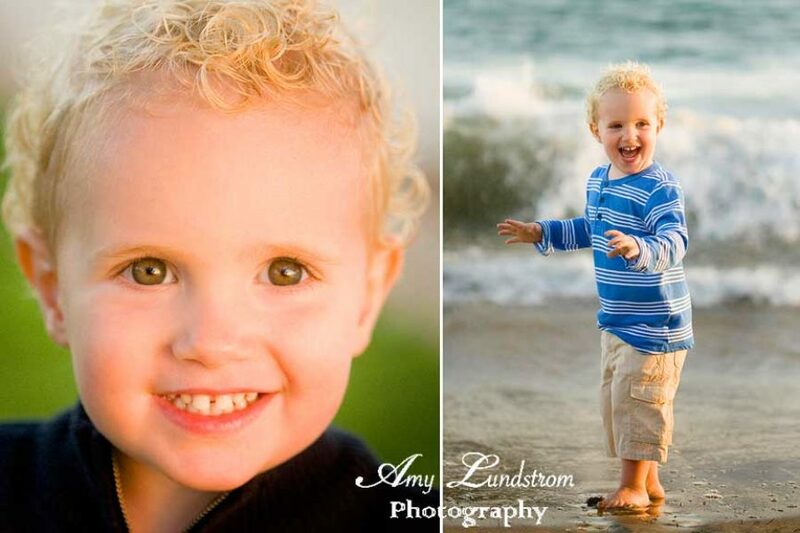 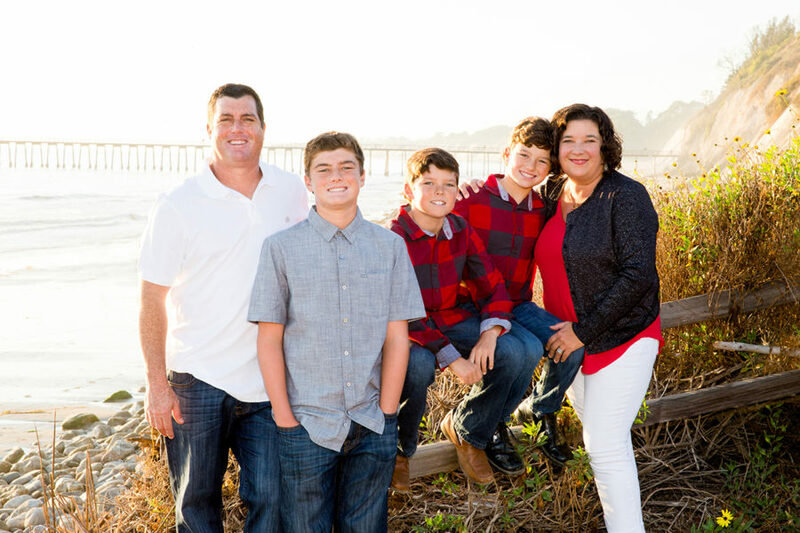 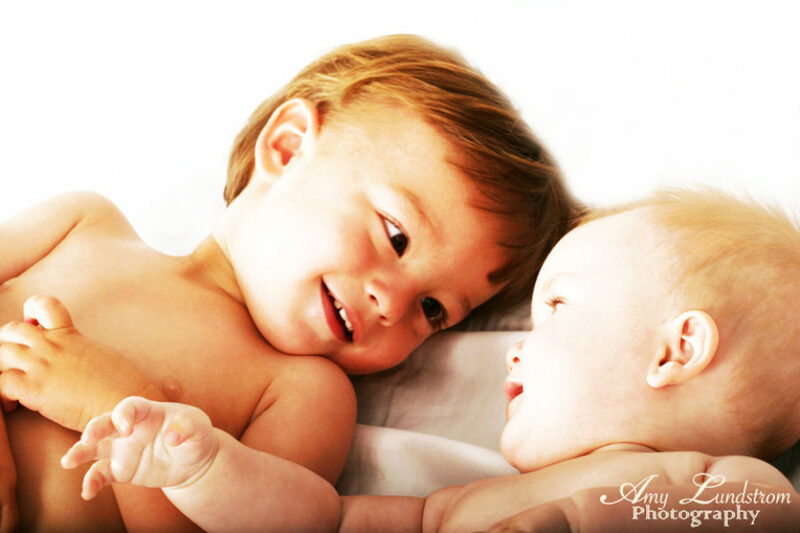 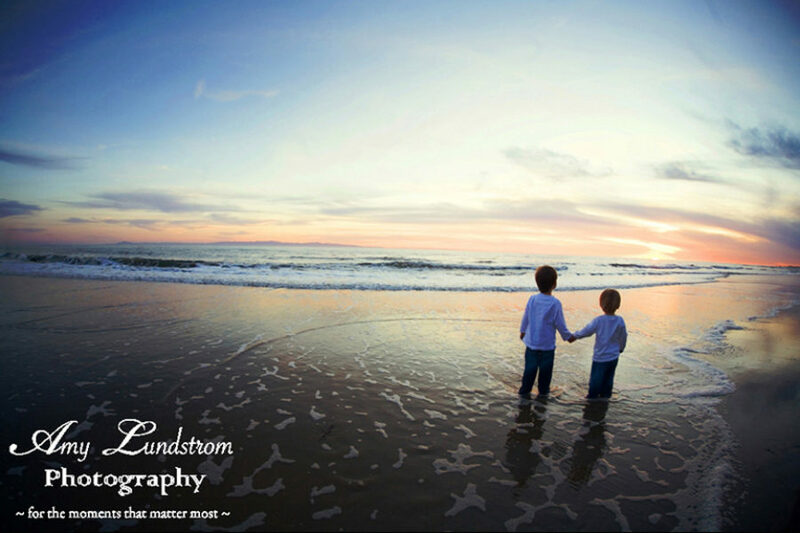 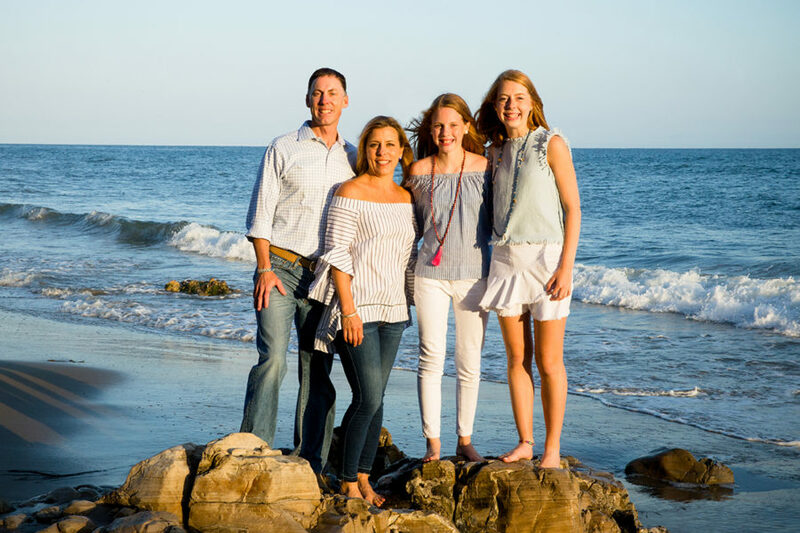 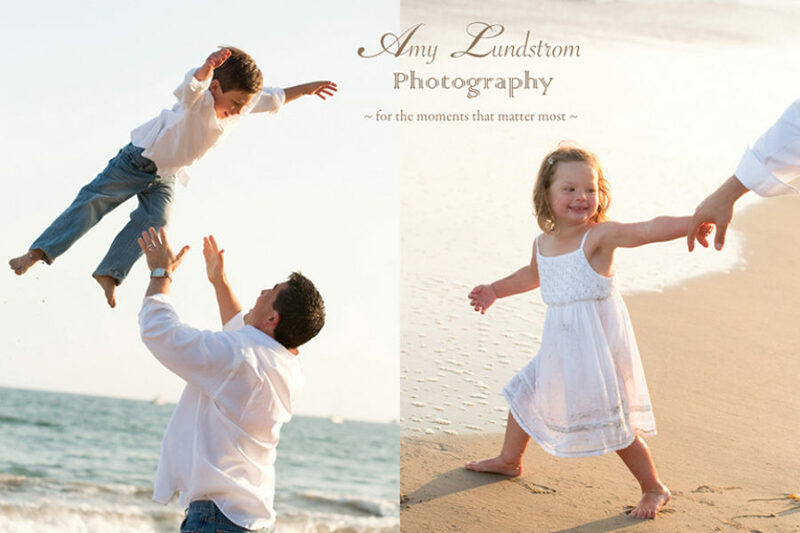 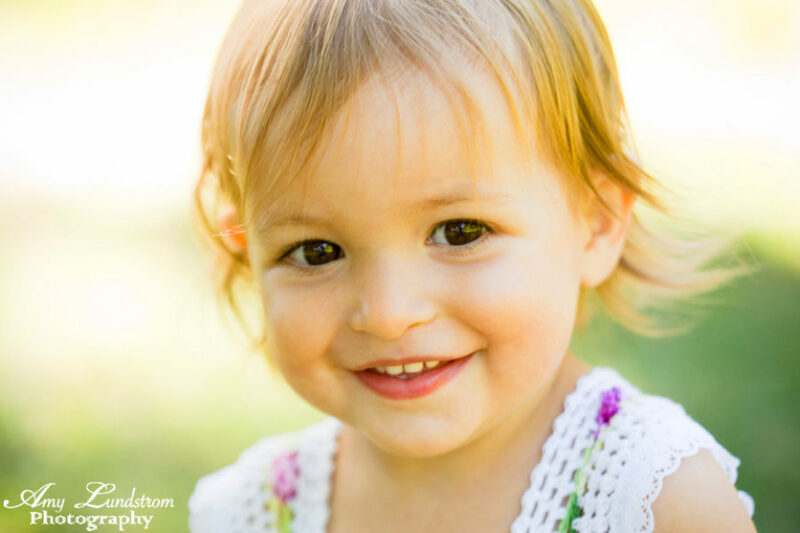 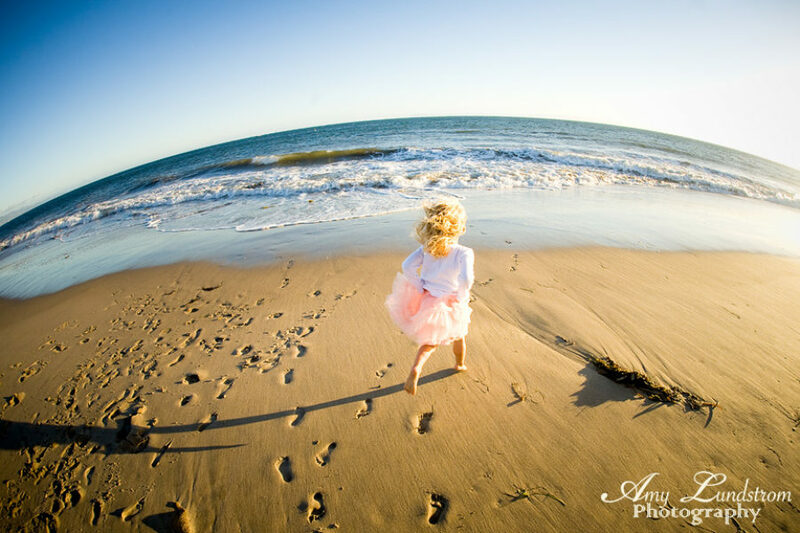 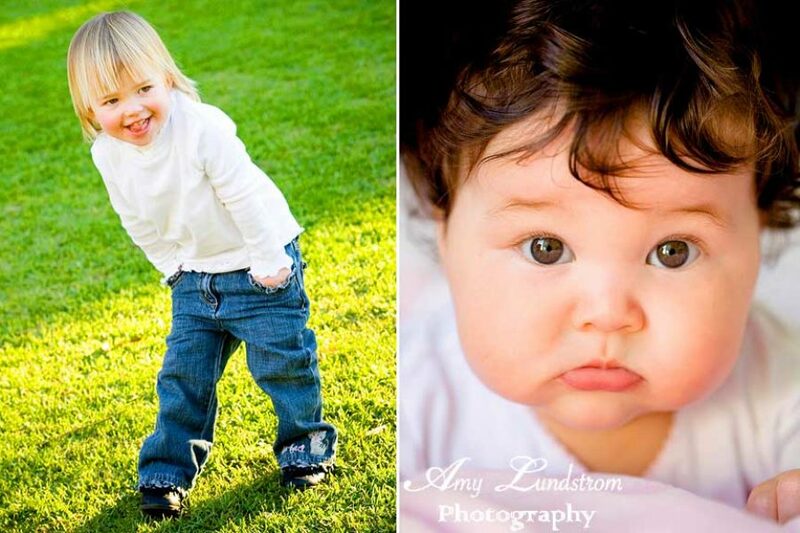 Wether you’re a lucky resident of Humboldt or Mendocino county or you’re planning a family vacation in Northern California, Amy would love the opportunity to photograph for you and your growing family. 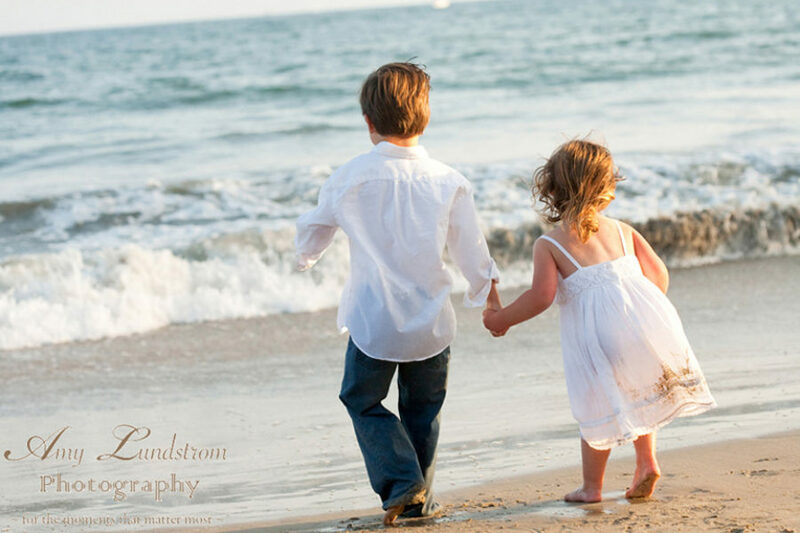 Click here for more information about activities in Shelter Cove, CA.